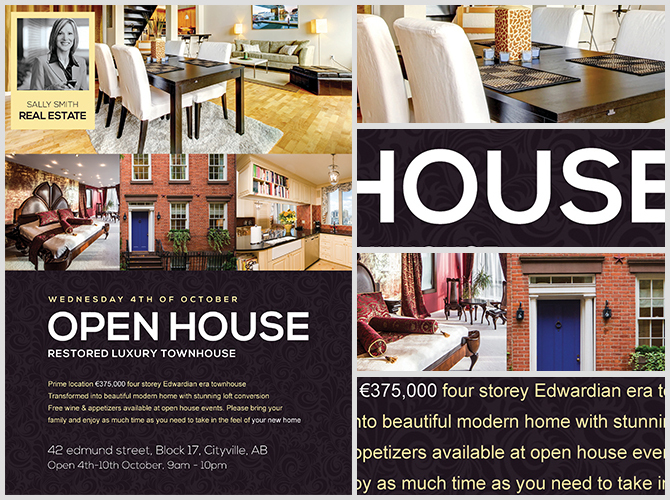 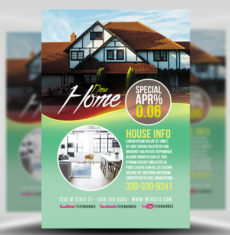 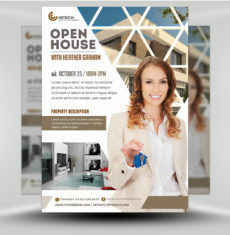 Open House Flyer Template is a clear and concise flyer design for realtors and homeowners looking to open their houses up to prospective buyers – and of course, advertise said open house. 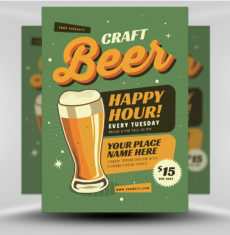 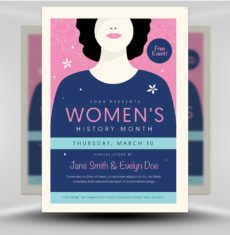 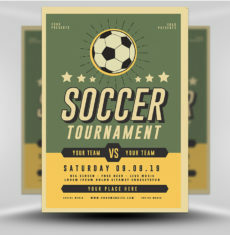 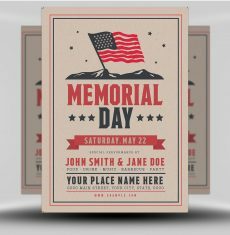 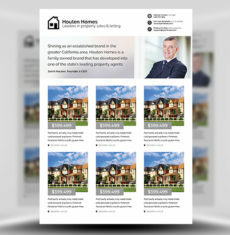 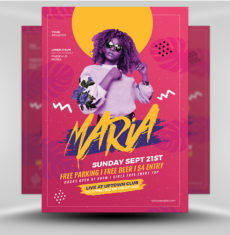 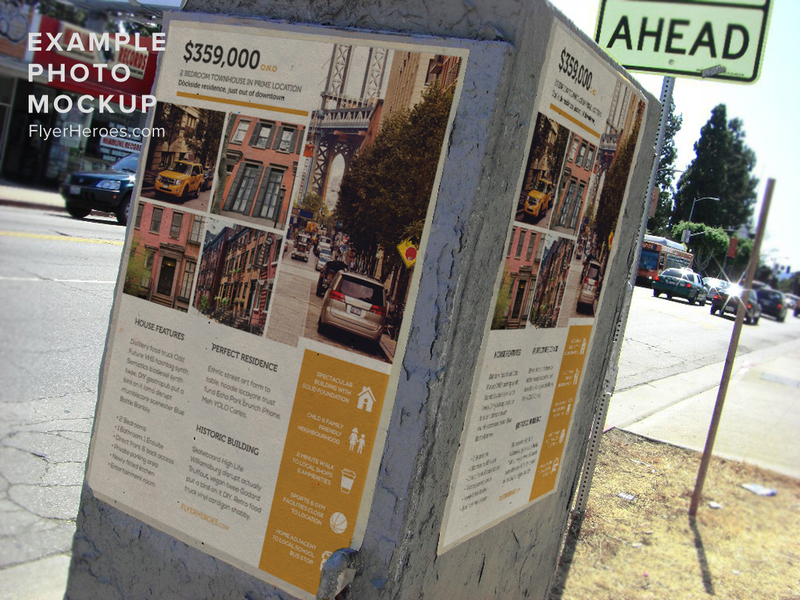 The header section of the design is filled with images / photo placeholders to show previews of the property, followed by the bottom half which contains several lines of text for displaying important information about the event. 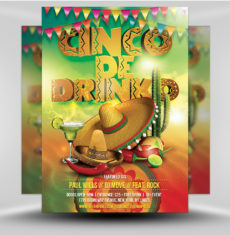 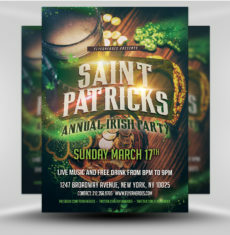 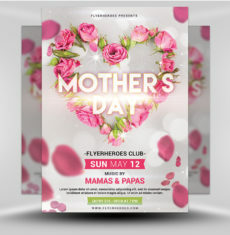 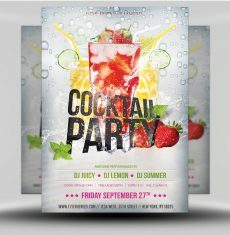 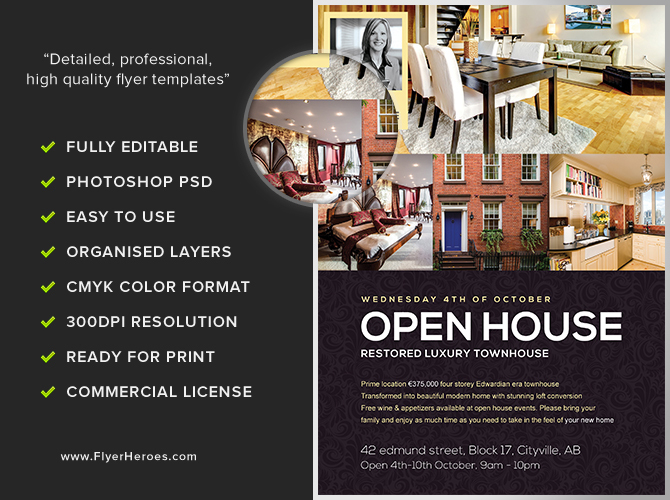 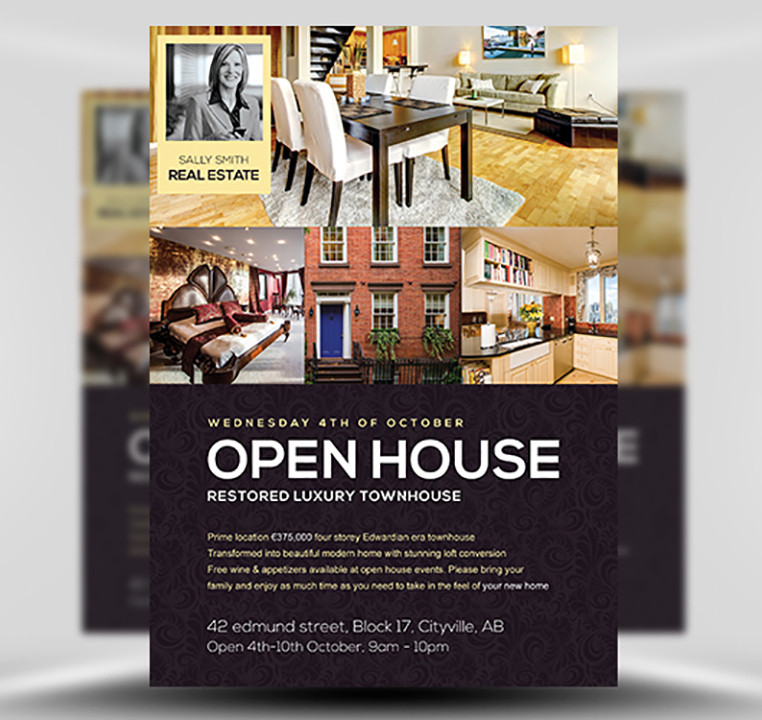 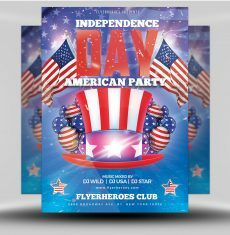 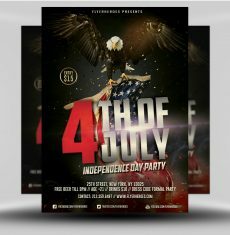 Open House Flyer Template is a premium Photoshop PSD flyer / poster template designed by FlyerHeroes to be used with Photoshop CS4 and higher.